Navi is a semi-dry cider made with Rhode Island Greening and Jonathan apples from Boals Orchard. This golden colored cider has light, sweet aromatic scents punctuared by acidic citrus fruit flavors. 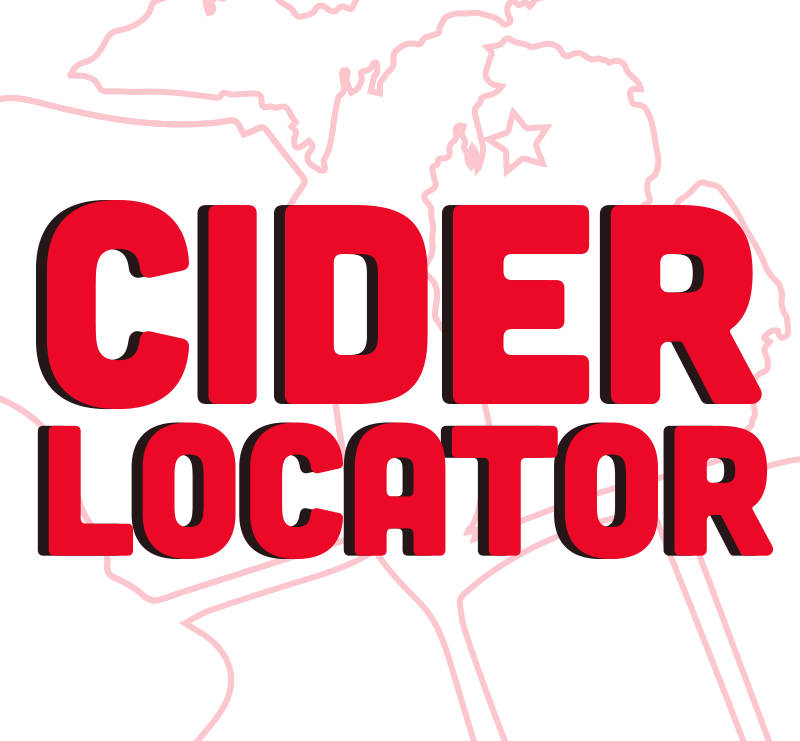 This cider is boldly sour and bitter, with a mild earthiness. 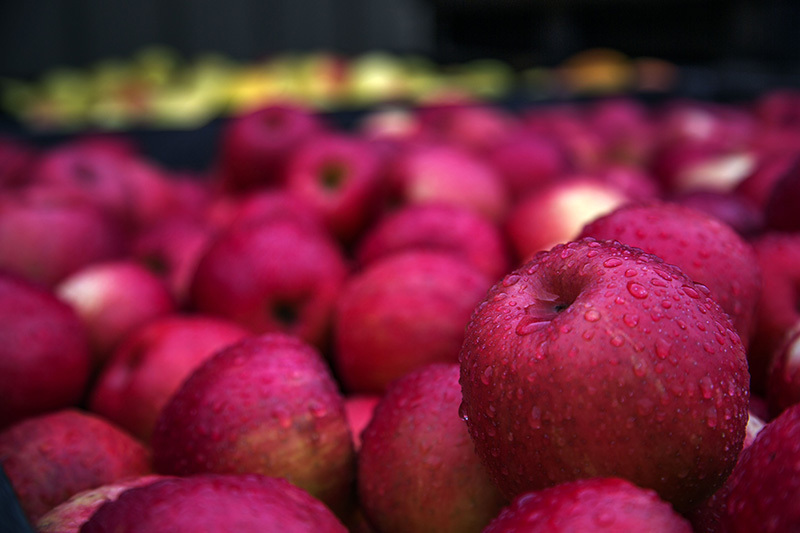 Featuring apples from Boals Orchard.